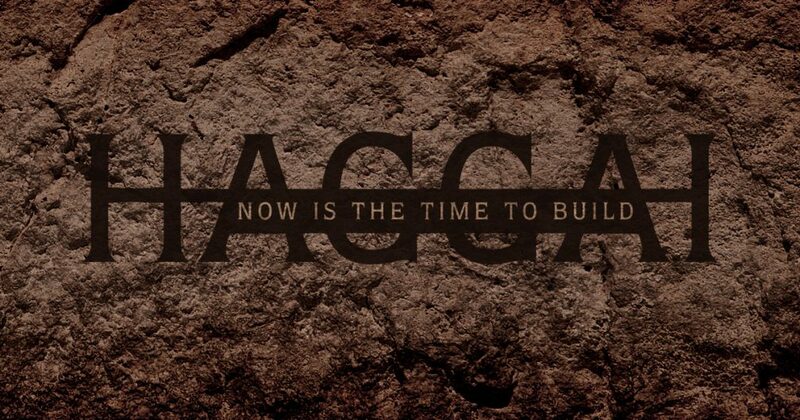 Through the prophet Haggai, God addresses a spirit of defeat among the covenant community, a spirit that threatens the outcome of their work – the rebuilding of the Jerusalem temple. The root cause of their spirit of defeat? Comparison. Looking to the old temple before it was destroyed by the Babylonian invasion, remembering how good it was and how pathetic their contemporary efforts at rebuilding really are. So often we are caught in the defeater spirit of comparison, crushing the spirit, flattening the soul, contributing to depression and anxiety. God speaks to those who are defeated through comparison. He gives a reminder of their divine calling to work for him, and of a climactic future of renewed power and glory in a city of perfect peace.